J.M. Kearns writes about relationships. Sometimes non-fiction, sometimes novels, sometimes songs. You'll find them all on here. 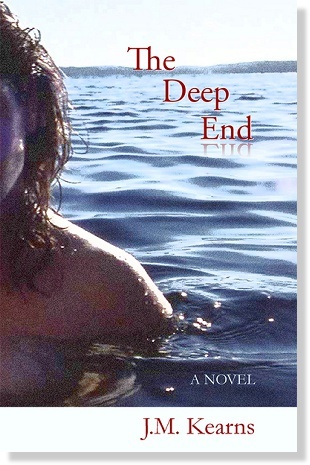 how a writer was made..."
It's called The Deep End. just press this link and scroll down. Available on Amazon.com now ! 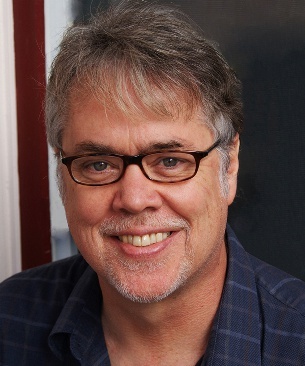 J.M Kearns' first novel has been published in the U.S. 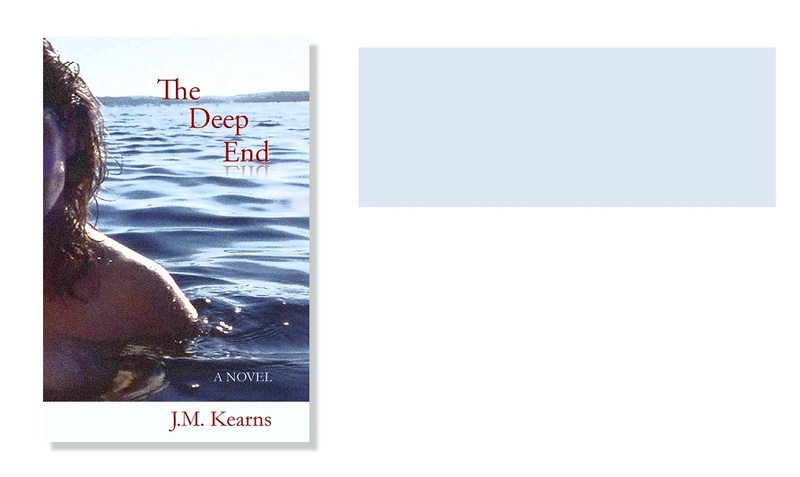 In this novel, Kearns probes the attachments that can either tear us apart or make us whole -- attachments to nightmarish day jobs, to family members who don't always understand us, to childhood places that we can't return to -- and to the lover right in front of us that we resist truly knowing. The book has been published in Canada, the U.S., the UK, and Australia, and has been translated into French and Chinese. Embraced by readers and the press on both sides of the Atlantic, it has been featured on Oprah & Friends Radio and in OK! Magazine, Glamour, Cosmopolitan-UK, Maclean's, The Toronto Star, and many others. To learn more about the book, just press this link. J.M. 's two follow-ups to Why Mr. Right Can't Find You will be reissued in coming months, in new editions. They will be entitled What Your Broken Heart Is Trying To tell You and The Shopper's Guide to Men. How Can I Be Your Lover When I'm Too Busy Being Your Mother? is featured on its own page on this site. His bio is here. For more on his books, please press here; for his songs, press here.